WASHINGTON -- The Obama administration announced Friday it is eliminating a $100 limit on the value of Cuban rum and cigars that American travelers can bring back from the island. The administration is also lifting limits on cargo ship travel between the U.S. and Cuba and easing U.S. and Cuban researchers' ability to conduct joint medical research. The measures are contained in a package of relatively small-scale regulatory changes meant to ease U.S. trade with Cuba. Cuban rum and cigars will now be subject to the same duties as alcohol and tobacco from other countries, meaning most travelers will be able to bring back as many as 100 cigars and several bottles of rum. 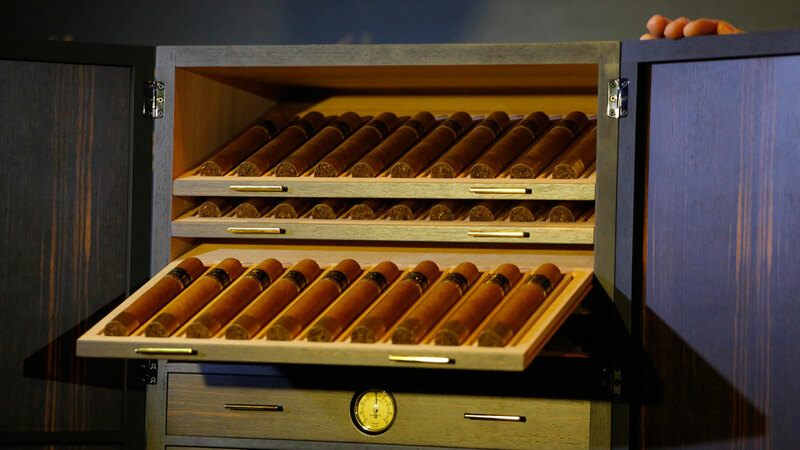 Because high-end Cuban cigars can sell for more than $100 apiece outside Cuba, every U.S. traveler can now legally bring back many thousands of dollars of Cuban products, potentially generating hundreds of millions of dollars in new annual revenue for the Cuban state. The previous limit restricted travelers to a combined value of $100 in rum and cigars, although enforcement of the limit notably declined after President Barack Obama declared detente with Cuba in December 2014. "Challenges remain - and very real differences between our governments persist on issues of democracy and human rights - but I believe that engagement is the best way to address those differences and make progress on behalf of our interests and values," Obama said in a statement announcing the changes. Rum and cigar production is entirely government-run under Cuba's centrally planned communist economy. The package of regulatory changes announced Friday also allows cargo ships to visit U.S. ports directly after docking in Cuba. They had been barred from U.S. ports for 180 days after visiting Cuba. Cuba blamed that measure for harming its ability to import and export and dampening hopes that a new military-run port in the city of Mariel could serve as a major link in the regional cargo shipping system.